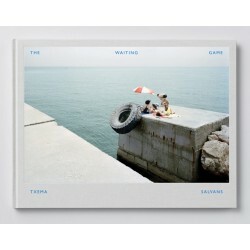 Txema Salvans is a Spanish photographer. 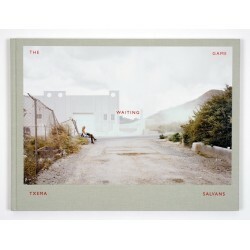 He published consecutively in 2013 and 2018 two books titled The Waiting Game and The Waiting Game II, about the waiting process can be subjected to (first book about prositution), or are willing to submit themselves to (second book about fishing). Please see Txema Salvans' books.